Congratulations on grabbing some of our limited quantity Live Resins! 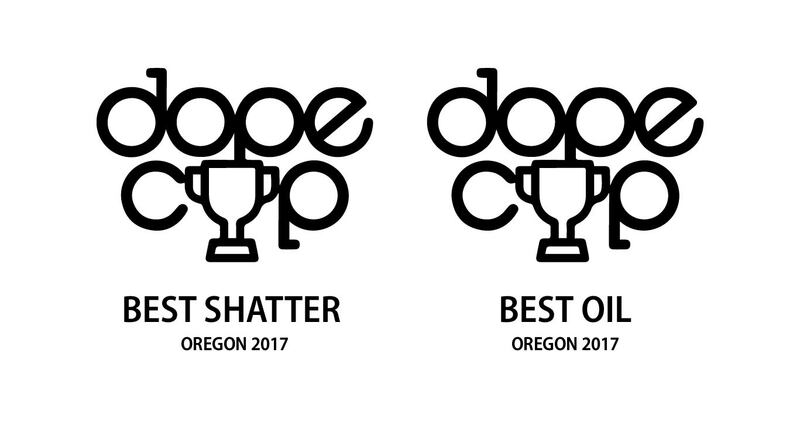 Each terpene-packed premium Live Resin from Willamette Valley Alchemy is topped with a small token of appreciation from our team. 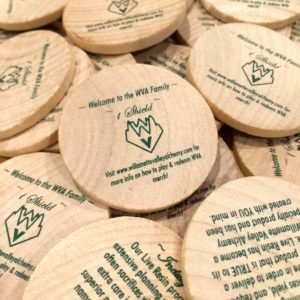 Just 5 wooden WVA Shields is all you need to receive free swag! 1.) Collect 5 WVA Shields. 2.) Redeem by filling out our shield redeem form to find out what your swag options are and where to mail your tokens. 3.) Enjoy! Once we have received your shields by mail, we will ship out your goods. Thank you for your support. Our mission is to put premium products in the hands of those whose love and appreciate them as much as we do. 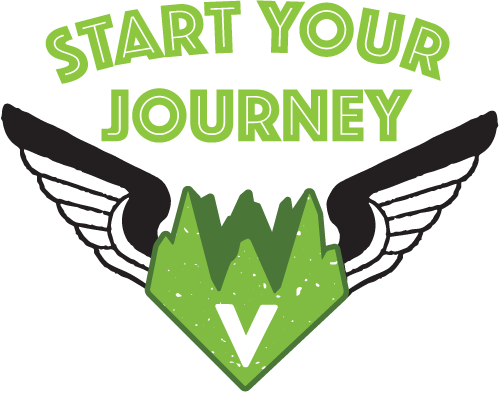 Welcome to the WVA Family! ARE YOU A STORE / INTAKE MANAGER ? 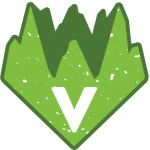 With a vendor log in provided by the WVA team, wholesalers and dispensaries can place orders of our products through our website. Orders are cash on delivery only. 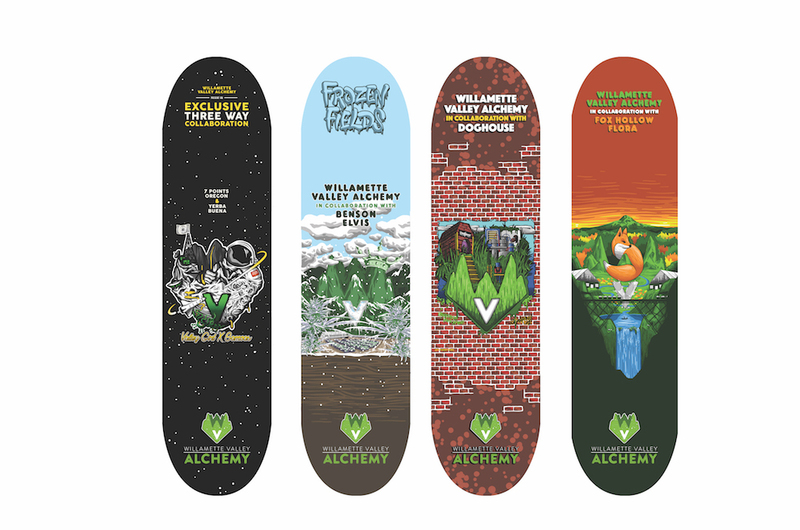 Willamette Valley Alchemy is in compliance with all state laws and works with the Oregon Liquor Control Commission to set a standard of professionalism. We strive to operate in the safest manner possible while providing the consumer with a consistent product they can trust. Our high quality equipment not only yields a great product but keeps our team safe. Cannabis is for use by adults 21 and older. 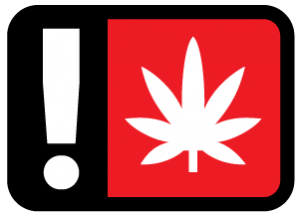 It is illegal to drive a motor vehicle while under the influence of marijuana. Keep out of reach of Children. This product is not approved by FDA to treat, cure, or prevent any disease. All product is tested by an OLCC and ORELAP accredited laboratory for mold, pesticides, and residual solvents to ensure quality.